With your pout being the highlight of any makeup look, the right lip colour is so important during the festive season. 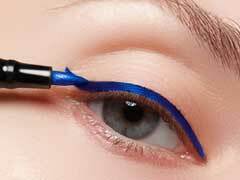 Especially since there's a heavy dose of glitter and elaborate eye makeup looks, one needs shades that compliment the rest of the makeup while continuing to be the key feature. Here are 4 lip colours that will do just that. The Sugar Matte As Hell Crayon Lipstick in Murphy Brown is a striking dark brown with burgundy undertones running through it. If it's the centre of attention you want to be, this is your answer. It is available for Rs 799. Shop here. 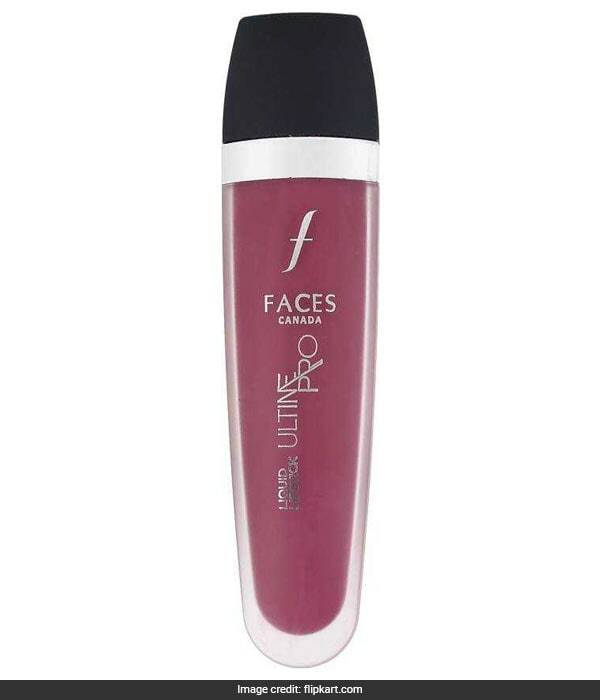 There's nothing as pretty as berry tones for your festive lip look so choose the Faces Ultime Pro Lipstick in Berry Boost. The mauve plum shade will match almost any look without stealing the show from your eyes. 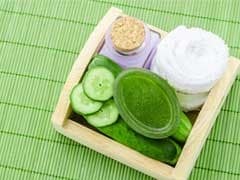 It is available for Rs 899. Shop here. 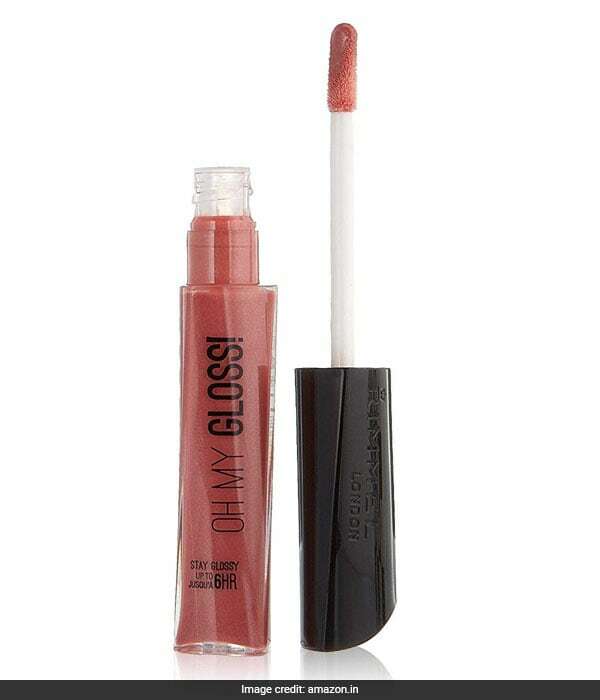 The ultimate festive neutral you need is the Rimmel Oh My Gloss! lip gloss in Snog. 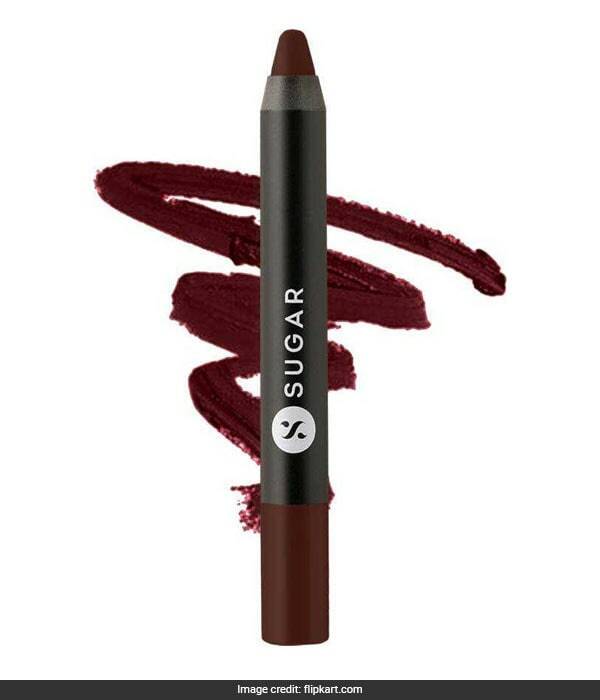 The pleasant neutral brown has a brilliant shine that is perfect for that bit of glimmer when you wear smokey eyes. It is available for Rs 1292. Shop here. You can't go wrong with a pair of pink lips. 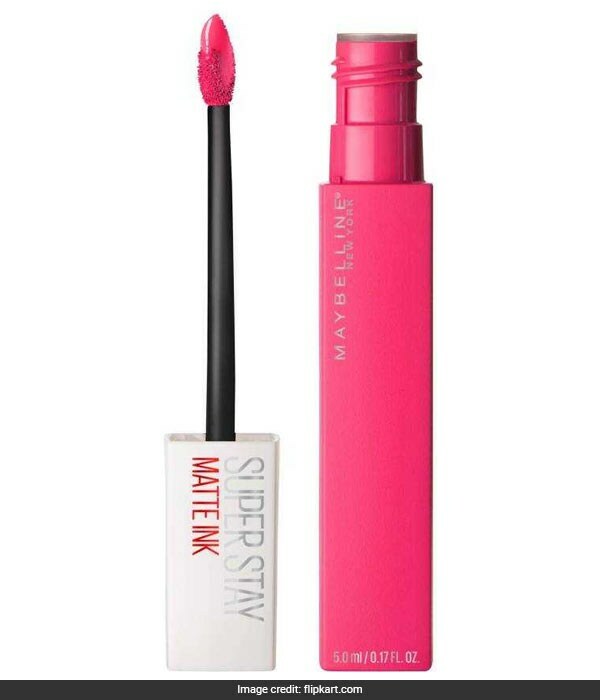 Regardless of your eye makeup or even if you choose to go without it, Maybelline Superstay Matte Ink in Romantic will add just the punch of colour you need. It is available for Rs 498 from Rs 625. Shop here. 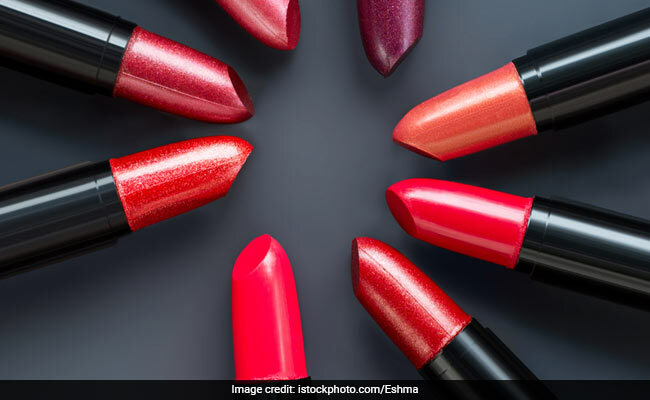 Which of these lip colours will you be wearing on these festive days? Tell us in the comments.